I've been waiting to see this since Man of Steel ended. 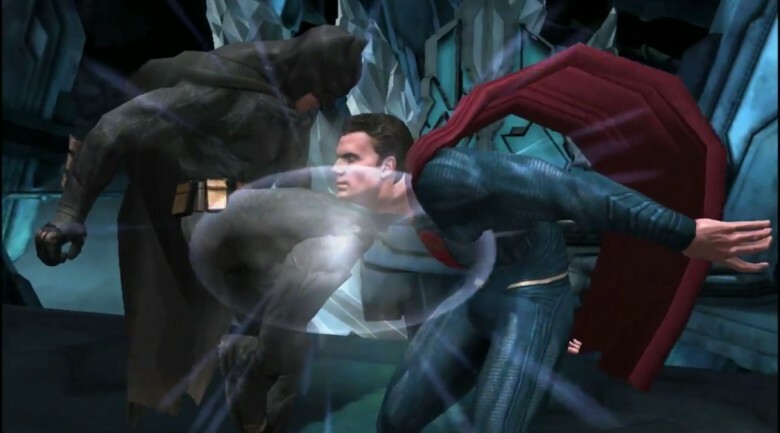 If you’re in the (presumably small) subset of people who are both looking forward to the upcoming Batman vs. Superman film and still playing the Injustice: Gods Among Us iOS game, you’ll be excited to know that a new update has tossed the two properties together like some kind of super salad. The film’s release is still three weeks away, but the clash of heroes could be happening in your iPhone or iPad right now if you don’t mind putting in some work. Check out the new characters in action in the trailer below.